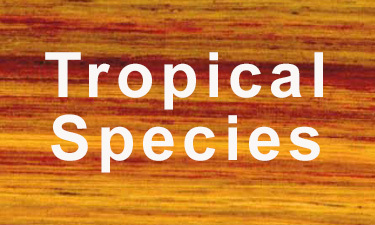 Review our full portfolio of domestic and imported tropical hardwood lumber. 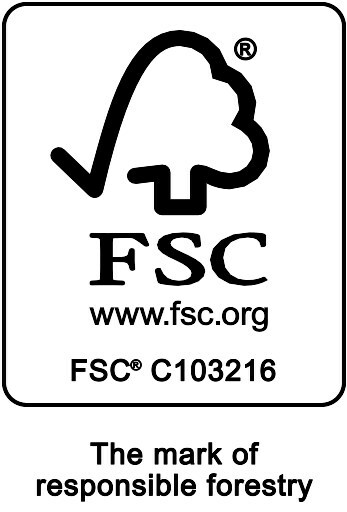 American Lumber produces the finest North American hardwoods available. 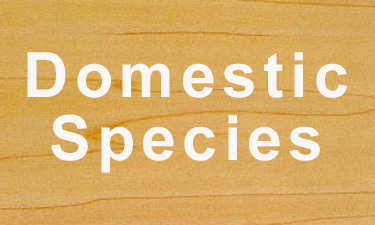 Most major species are available including ash, cherry, hard maple, red oak, soft maple, walnut and white oak. 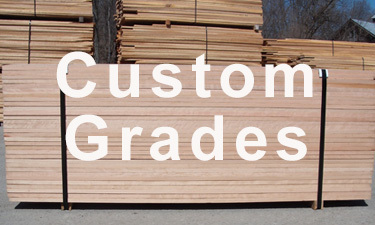 Custom Grades are customized hardwood lumber products that exceed industry standards and are designed to improve yields and reduce your costs.